Nick Dent, eases you into the weekend at 8am on Saturday with Coast FM Gold, four hours of music and memories - radio like it used to be. As well as keeping you up-to-date with the news, weather, travel and the marine forecast, Nick spins the popular charted hits from the 1950s to the 1990s, not only the chart-toppers but those lesser-known songs that that the other stations no longer play. Nick also tests your knowledge, inviting you to play along with the Vintage TV Teaser quiz at 9:20 am, The Lyric Teaser at 10:20 am and guess the featured year with Hits and Headlines at 11:30. Nick Dent has transistors for vital organs and radio waves in his veins! A true ‘radio-head’ Nick’s interest in radio began when listening to Junior Choice on Long Wave in the early 1970s. From a passion for the Great 208 with an earphone under the bed clothes to listening to the early independent local stations, Nick’s passion for radio gathered pace. Nick’s first taste of radio was at age 16, when he presented for Truro Hospital Radio and managed (after much persuasion) to get a job reclaiming spools of tape and washing cars for BBC Radio Cornwall. With a foot in the door (and occasionally the bucket) Nick made himself as indispensable as possible to the presenters on the station, responsible for gallons of coffee and standing in the middle of muddy fields holding cables in the interests of quality broadcasting. Nick brings you radio like it used to be His keenness didn’t go unnoticed and after three years of grubby boots but soft hands, Nick got his radio `break’ taking over as the weekend continuity announcer and technical guru. He trained and co-presented with Justin Leigh (now on BBC Spotlight) and was involved with presenting into programmes, reading news items and broadcasting from ‘out and about’ in the radio car. Nick moved to take over as Saturday night announcer and newsreader for all the BBC local radio stations in the West and South (nine in all) working for BBC Radio Devon. Sadly, after 18 months the BBC decided to move the work elsewhere. 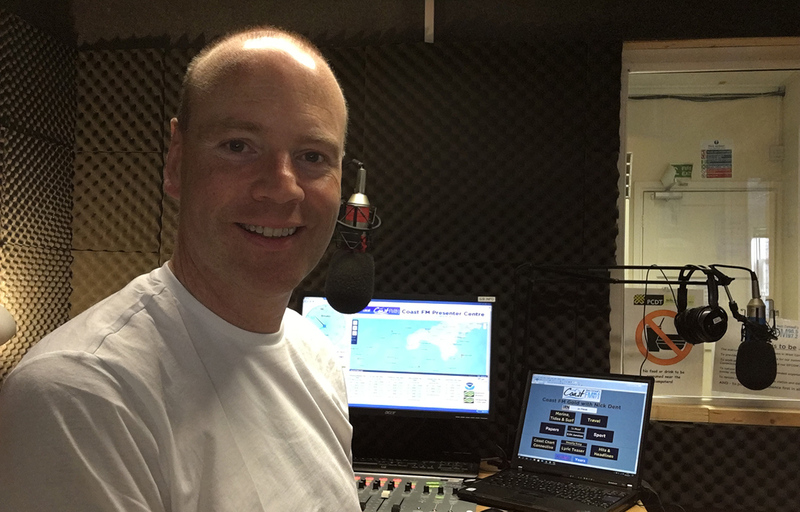 Nick then spent 18 years in the radio wilderness before finding his passion re-kindled when he joined Falmouth and Penryn’s community radio station The Source in 2010. 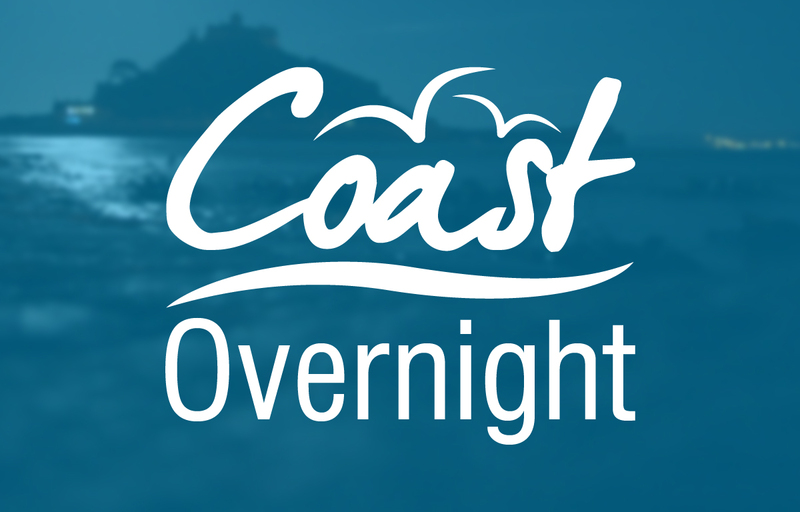 Nick presented their very popular morning show ‘Source Sounds Remembered’ for three years until Summer 2013 and, following a move to live in West Cornwall, joined Penwith Radio. You can leave a request, dedication, competition entry or other message for Nick using the comment section below.